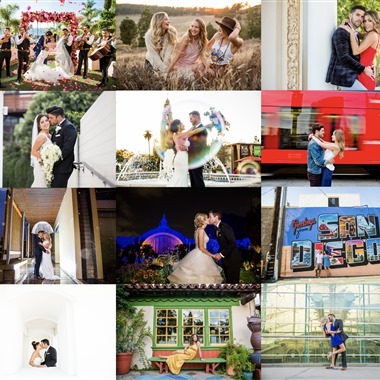 Select photos you like; we'll recommend wedding videographers in San Diego Try now! 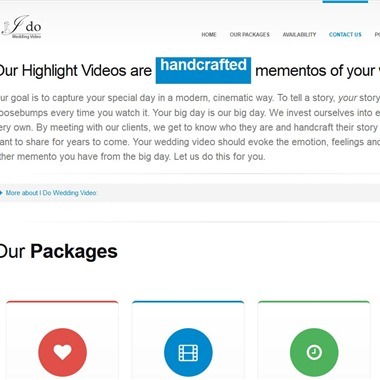 Slogan: Why have just a wedding video, when you can have an Emotion Picture? 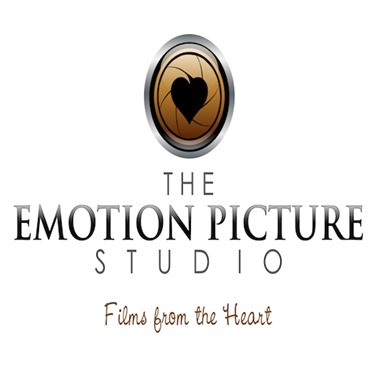 Our goal is to capture your special day in a modern, cinematic way. To tell a story, your story, that will give you goosebumps every time you watch it. 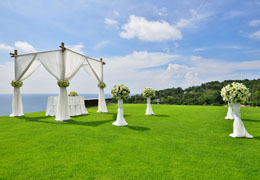 We invest ourselves into each wedding, like it is our very own. By meeting with our clients, we get to know who they are and handcraft their story into something they will want to share for years to come. 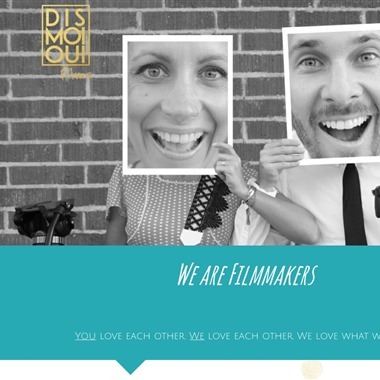 We are passionate people who found our bliss in making films. Each day we are relentless in pushing our quality of cinematography to the next level to create only extraordinary films for our clients. When you watch your film, we want you to immediately identify it as yours. Not just because you are in it, but because the style of the film matches your personality, and the mood and emotions from your day. We love working with you on fun, unique additional content. 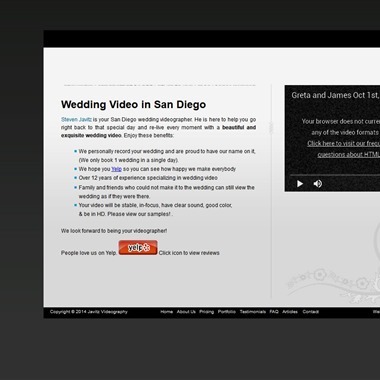 Steven Javitz is your San Diego wedding videographer. 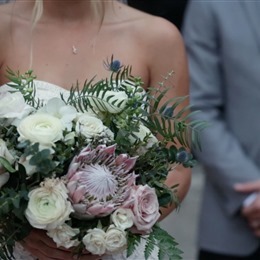 He is here to help you go right back to that special day and re-live every moment with a beautiful and exquisite wedding video. 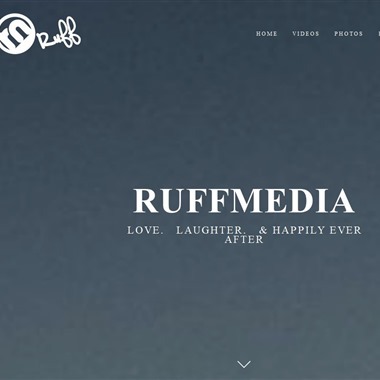 RUFFMEDIA is San Diego's best wedding videographer and photographer combo. 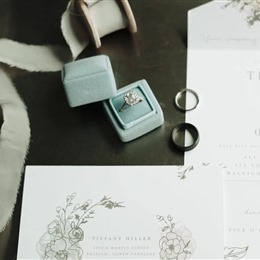 We specialize in capturing all aspects of your union, from your engagement to your wedding day. 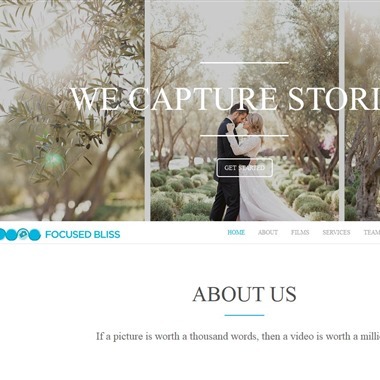 Let RUFFMEDIA document your big day in a natural, unique, one of a kind of fashion that you'll be proud to view over and over again. 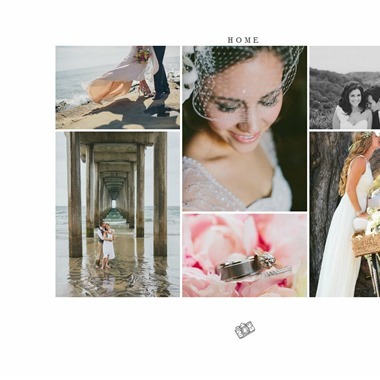 In a few words, we consider our style to be minimal and natural, with a focus on capturing the day as it was. Nothing fake, staged, or phony. 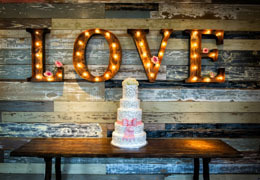 We believe that weddings are more than just two people saying “I Do”. It’s a day, a moment in time, that not only lives in your memories but lives on forever in photos and films. We are award winning videographers. Organized, experienced, and at your service. During filming, every videographer on our crew pays close attention to the details and works hard to capture clean, creative, and striking images. My art comes from capturing the feelings and emotions of a particular event through my camera. While wedding films have become my main form of artistic expression, on my down time I strive to spend as much time in nature as possible.